Your knee is the largest joint in your body. It is a masterpiece of design because it has to be flexible enough to move in different planes as well as take the stress of twisting, be able to lock in a rigid way, and in addition the whole joint has to be robust enough to be able to take considerable weight loading forces. During normal walking the pressure on the knee joint is equivalent to about twice the body weight, and extra exertion increases the load even more. Osteoarthritis is the name given to a condition which occurs when the knee joint becomes inflamed, stiff and painful. It occurs most commonly in people who are middle aged or older, and is more likely to affect women than men. It is the most common form of arthritis and it is estimated that it affects more than eight million people a year in the UK. Normal wear and tear over a period of time are the most common causes of osteoarthritis, although injury, repetitive activity, obesity and genetics can also be factors. In the healthy knee the ends of the femur and tibia are enclosed in the knee joint which is called a synovial joint. Within the synovial joint a synovial capsule encloses both the articular cartilage covering the end of your femur and tibia, and the synovium which contains loose connective tissue, blood vessels, lymphatic vessels and cells which produce synovial fluid to lubricate the joint. When osteoarthritis occurs the normally smooth, slippery, surfaces of the articular cartilage, within the capsule, become worn, and the femur and tibia come into contact with each other, bone on bone. The friction caused by the ends of the bones coming into contact causes inflammation and pain through the nerve endings in the capsule. It also causes a physiological reaction within the capsule as if the joint is trying to repair itself. This results in the articular cartilage and the cartilage behind the kneecap becoming rough and thin. In addition the synovium may produce more synovial fluid and cause swelling to the joint. 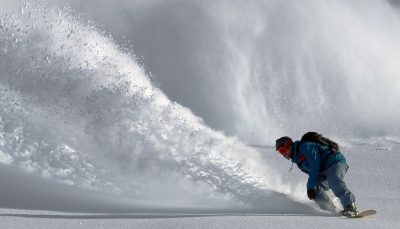 Also the bone under the cartilage becomes thicker and the bone at the edge of the joint forms spurs called osteophytes. Finally the capsule and ligaments may thicken and contract. Sometimes, in mild cases of osteoarthritis, the changes to the knee joint don’t cause much pain or only intermittent pain. 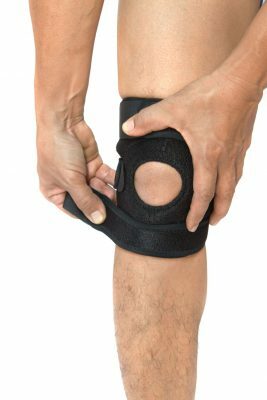 In more severe cases, however, the knee joint is damaged to an extent where pain is intense and more continuous. This may also result in weight being distributed to other parts of the joint resulting in secondary damage. The main symptoms are stiffness and pain in the knee joint. You may also experience a grinding or crunching feeling in the knee and a creaking sound when you bend the knee joint. Your knee joint may be swollen either with hard swellings caused by the formation of the osteophytes, or soft swelling which is the result of the extra synovial fluid in the joint. You may also notice that your knee is not bending as freely as previously or there may be a feeling of your knee giving way and is not as stable as before. Other signs to look out for are that the muscles around the knee may look reduced and wasted or your knees are bent or bowed. The symptoms can be episoidal, sometimes depending on the type and level of activity you are undertaking, or even on the weather. However in more advanced cases of osteoarthritis the stiffness and pain can be constant. The symptoms usually occur over a considerable time, and it usually affects women more than men and people who are overweight. There is no cure for osteoarthritis, and the condition can become worse over time. For a permanent solution surgery is by far the most effective route to eliminate pain and increase mobility, and most people will eventually require surgery. There are, however, a number of measures which may temporarily relieve the symptoms. Lifestyle changes – such as losing weight to reduce the pressure on the joint, and exercise to strengthen the muscles around the joint. Supportive measures – such as hot or cold packs, physiotherapy or special footwear and braces. Medication – over-the-counter painkillers and non-steroidal anti-inflammatory drugs, stronger painkillers such as opioids which may be prescribed by your doctor, or steroid injections. More than 70,000 knee replacements are carried out each year in England and Wales with very successful outcomes, and the majority of replacements usually exceed 15 to 20 years. Your consultant orthopaedic surgeon will discuss your condition with you in a pre-operative assessment, and inform you about the most appropriate treatment for your condition. The consultant will also make sure that you fully understand the surgical process and what you need to do to prepare for the operation and to aid recovery after the operation. If you can do gentle exercise to strengthen your leg muscles in the time leading up to the operation and keep active that will aid postoperative recovery time. A member of the medical team will make sure that they know your medical history, perform some clinical tests, and give you other information about fasting, any medication you may be using as well as general information about your stay in hospital. Arthroplasty – this is a total knee replacement procedure which implants a new prosthetic joint. 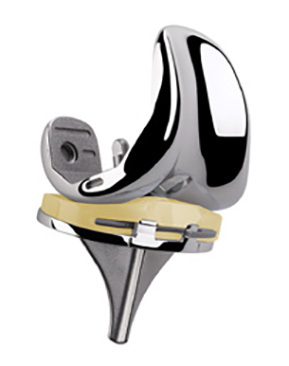 Unicompartmental (partial) replacement – if only one side (usually the inner side) of the knee is affected. Patellofemoral arthroplasty – replacement of the undersurface of the kneecap. Complex or revision knee replacement – if there is major bone loss, major deformity, or severe ligament weakness. A revision could also be necessary in the case of a second or third joint replacement in the same knee. You should be able to move your knee very soon after the operation, often as early as 30 minutes, and you could be up and walking after about 3 or 4 hours. After 2 or 3 days in hospital you will be discharged home, but will continue with exercises to increase the range of movement in the knee joint. Soon afterwards you will have a consultation to establish how you are progressing. After the wound has healed completely you should undergo exercises, often under the supervision of a physiotherapist, to help you regain strength, balance and confidence in your new knee. 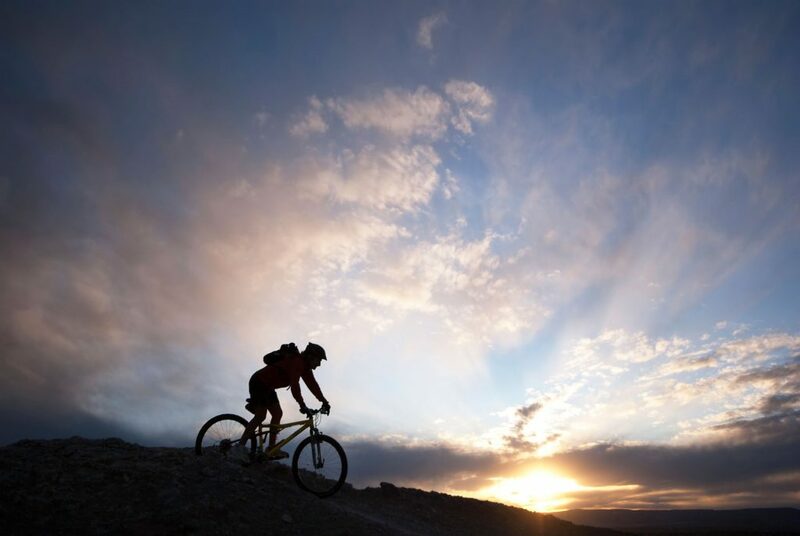 Eventually you will be able to return to a pain-free active lifestyle. 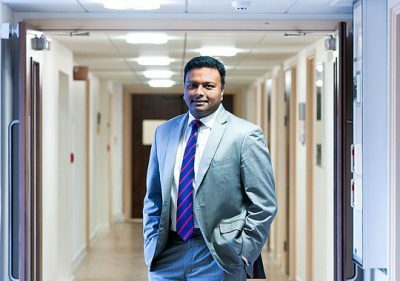 Mr. Rajaratnam is a leading authority on knee replacement surgery, and performs amongst the highest number of knee replacements on the National Joint Registry each year, with excellent outcomes. He lectures internationally on the latest advancements in knee replacement surgery, and is passionate about achieving optimal outcomes.